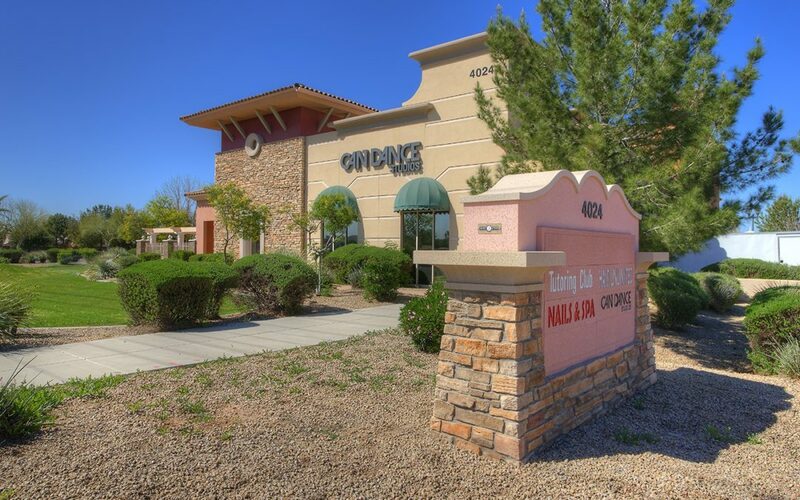 4024 E. Guadalupe Rd., in Gilbert, Ariz.
PHOENIX, ARIZ. (August 9, 2017): The NAI Horizon investment sales team of Senior Vice Presidents Barbara Lloyd and Lane Neville represented the buyer in the $1.3 million acquisition of Highland Corner, 4024 E. Guadalupe Rd., in Gilbert, Ariz. The buyer is GGR Holdings, Inc., a Nevada corporation. The seller was Recker-Highland Corner LLC. The property is a retail strip center and totals 7,558 square feet. Tenants include Tutoring Club, Can Dance, Hair Unlimited, and Sun Valley Nails. Judi Butterworth and Lacey Eyman of ORION Investment Real Estate represented the seller.